Each year, an increasing number of schools across the country institute dress code policies that incorporate uniform apparel. Proponents of uniforms maintain that they increase safety, encourage discipline, help students resist peer pressure, increase school pride and reduce economic and social barriers. 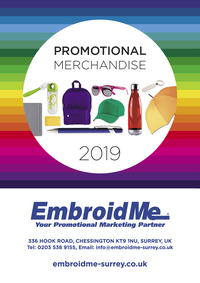 Embroidered shirts from EmbroidMe are a perfect fit for school dress codes and ordering has never been easier than with our personalized online stores. EmbroidMe’s online stores revolutionize the ordering process by setting up a custom site tailored to each school. They are simple to use and accessible to anybody that needs to order uniforms 24 hours a day, seven days a week. Each school’s website is personalized with the school colors and logo, making it look like it really is part of the school. Another great feature is the Apparel Design Studio. This interactive tool allows the organization to design unique items with a large selection of artwork and typefaces. Artwork, such as a school mascot, can also be uploaded. First, a product is selected, then the color. Next, a typestyle can be chosen and the school name entered. A preview image will appear with every selection and can be changed until the best design is achieved. 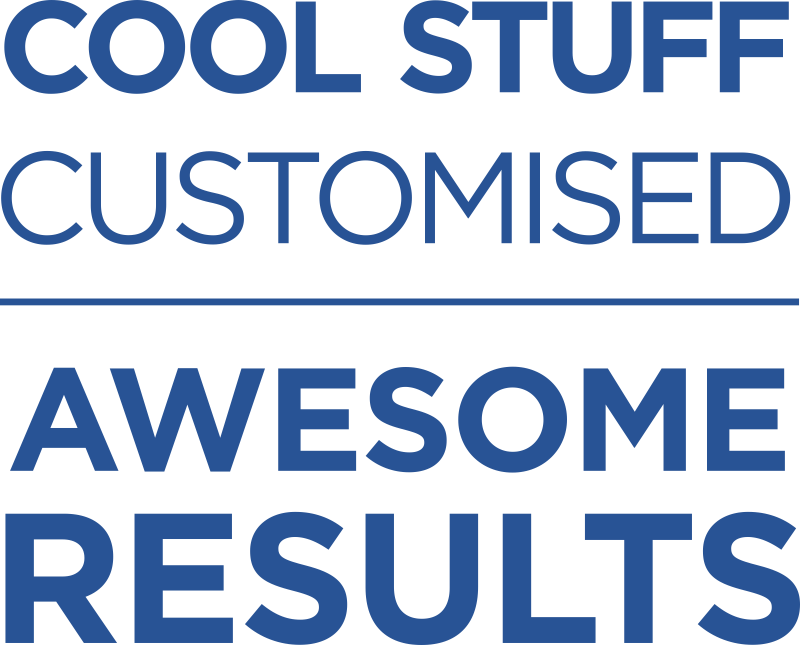 All pre-customized items are shown in the school store for quick and easy selection. The company store can be controlled by pre-selecting which items are to be displayed and offered at any given time. Students, parents, teachers, and school staff can then go to the site and order embroidered shirts, team uniform hats, bags, etc. The ordering system eliminates a lot of paperwork, the need to store inventory or renegotiate pricing, not to mention a huge amount of time and logistics. Contact us today to learn more about the various uniform options, and let us create a company store for your school or organization.